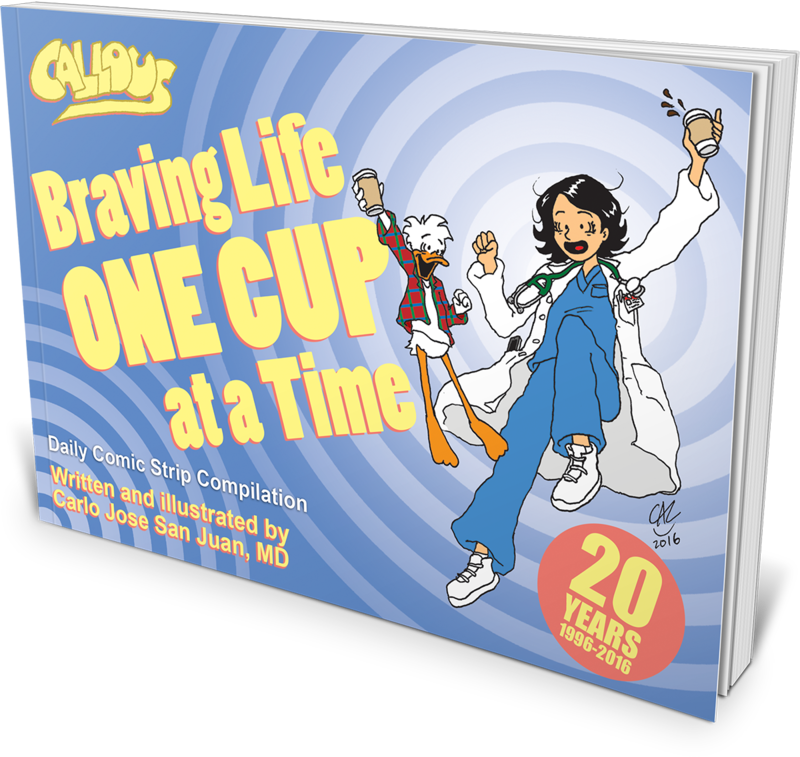 Media kit for "Callous - braving Life One Cup at a Time"
Dr. Rianne Nicah, after years of training to become a doctor, now undergoes a journey of self-discovery with the guidance of her Guardian Duck, Cal Duck! 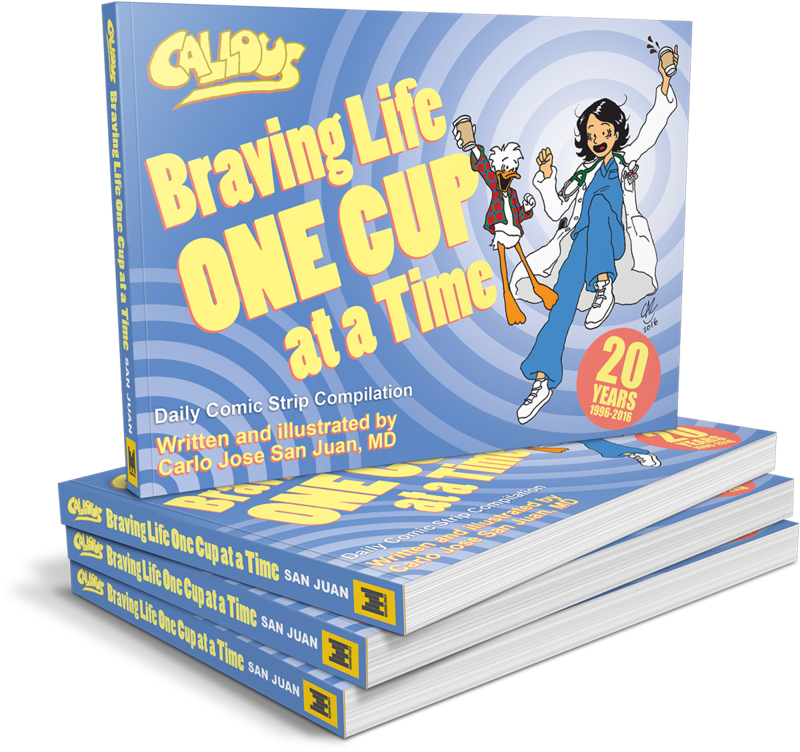 A lighthearted, coffee-filled, chocolate-chipped look at life, "Callous" explores the world of medicine and beyond! 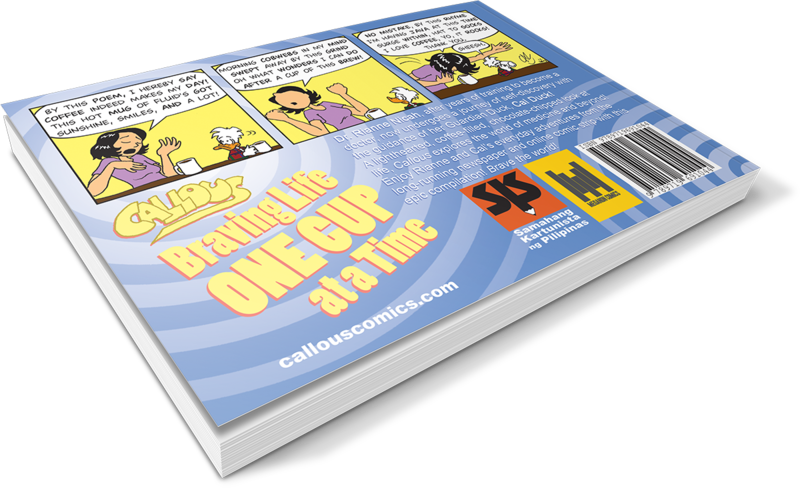 Enjoy Rianne and Cal's everyday adventures from the long-running newspaper and online comic strip with this epic compilation! Brave the world! Includes over 300 full-color comic strips, a 20th anniversary feature, and amazing guest art! 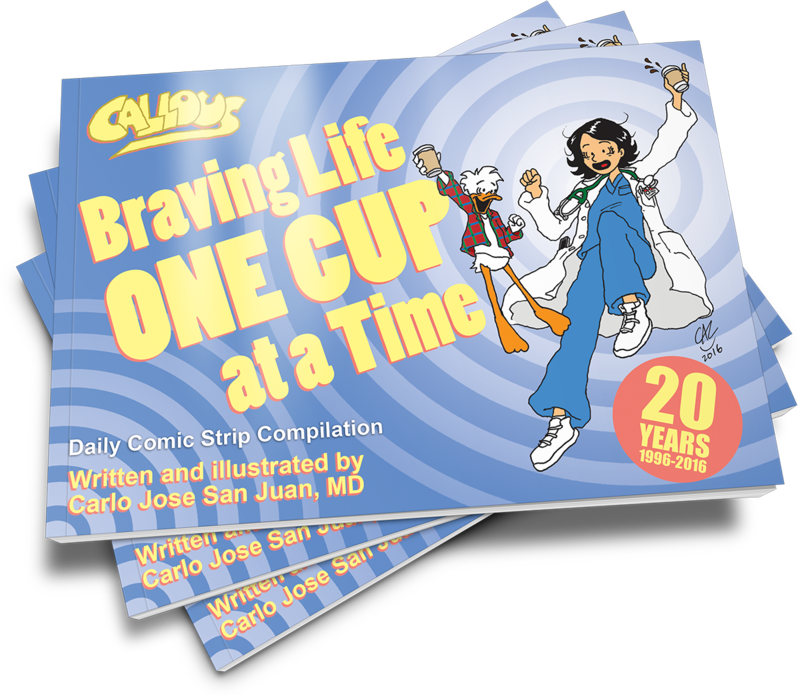 Dr. Carlo Jose "Caz" San Juan is a licensed practicing physician, professional cartoonist, comic book writer and artist, and voice actor. He is also a part-time animator focusing on traditional animation techniques. He is currently based in Metro Manila, Philippines. 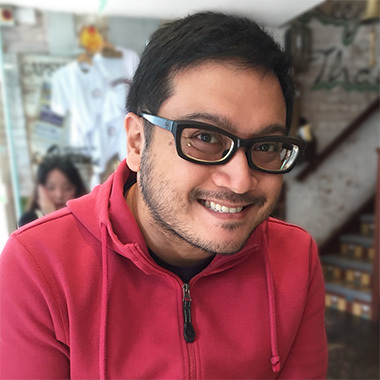 Carlo's sequential art career began in high school when he contributed comic strips to his school's newspaper. He continued doing so for his college newspaper where he began the Callous series in 1996. He started publishing his comic strips online and continued the series in his medical school newspaper. The Manila Bulletin, the national broadsheet newspaper with the largest circulation started publishing Callous comic strips in 2012. The series continues to be Carlo's passion project, having been a large aspect of his life for a great majority of it. He applies years of experience as a physician into his writing as well as his introspective thoughts on becoming and being a doctor. 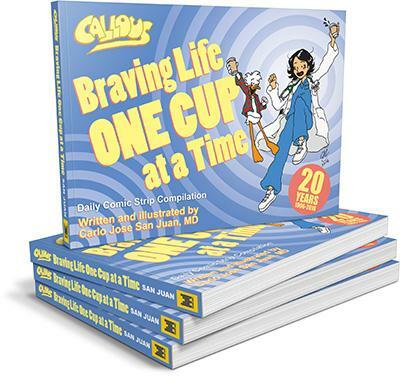 Braving Life One Cup at a Time is the largest Callous collection to date with over three hundred selected comic strips spanning a newspaper publication period of almost three years and it commemorates the series' twentieth anniversary. Published and distributed by Meganon Comics Publishing House, the book was produced with the intent of bookstore circulation. The book launched in AsiaPOP Comicon Manila 2016.